Grulla Middle School Cross Country 7th Grade Boys were undefeated the this whole season and are now the Grulla Cranes 2010 District Champions. Congratulations for your accomplishment! 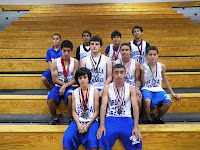 Pictured left to right are; Bottom Row- Tony Garcia and Margil Garza. 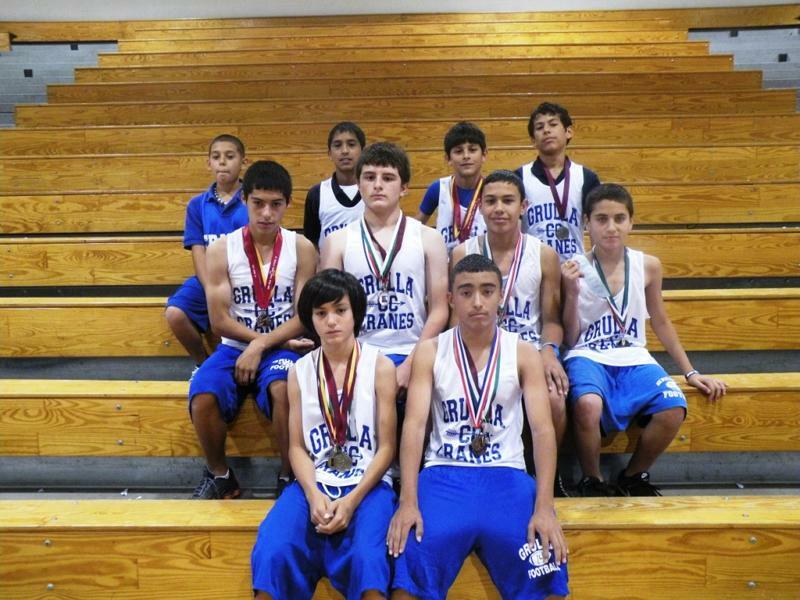 Middle Row-Eliseo Montes, Xavier Acuna, Jesse Flores, Ricky Garcia Top Row- Juan Gutierrez, Jose Pina, Adrian Sifuentes, and Ricky Flores.